This Wall Street Journal opinion piece by Peter Berkowitz highlights something really sad. 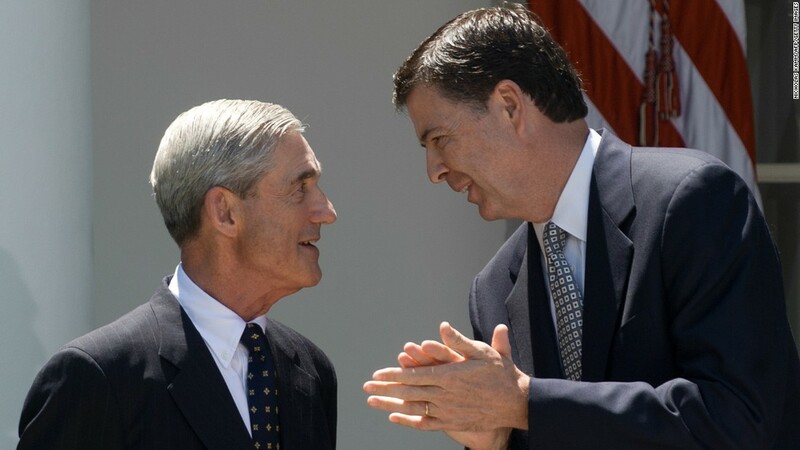 Comey and Mueller would rather see the FBI used as a tool of political intrigue than protect the rule of law for Americans. This situation deserves public outcry and our top law enforcement organization should be above influencing politics or personal gain.